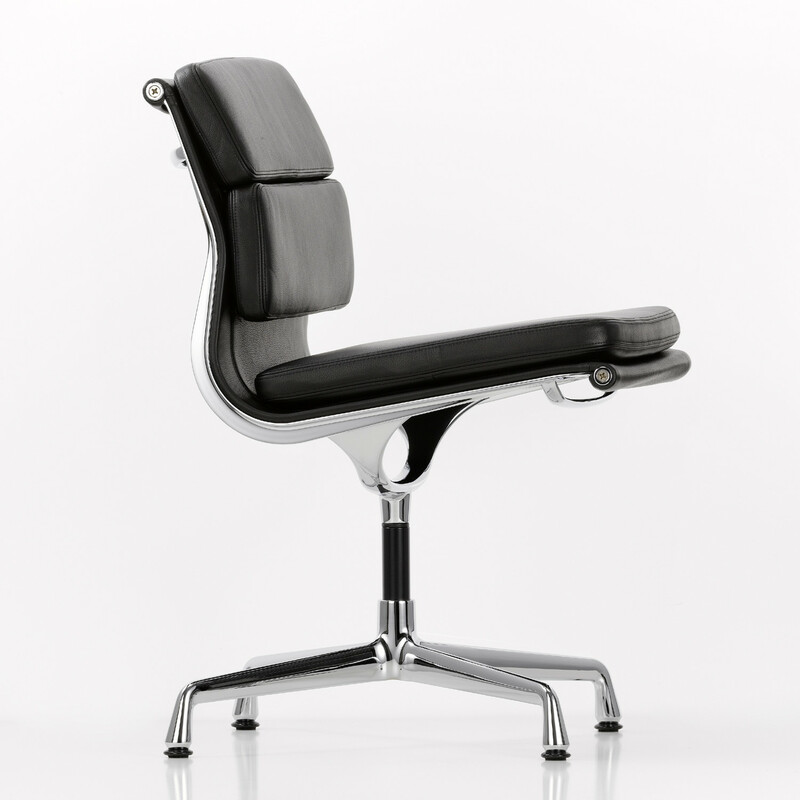 Eames Soft Pad Group Chairs EA 205, EA 207 and EA 208 are identical to the Aluminium group chair in regards to the construction and design. 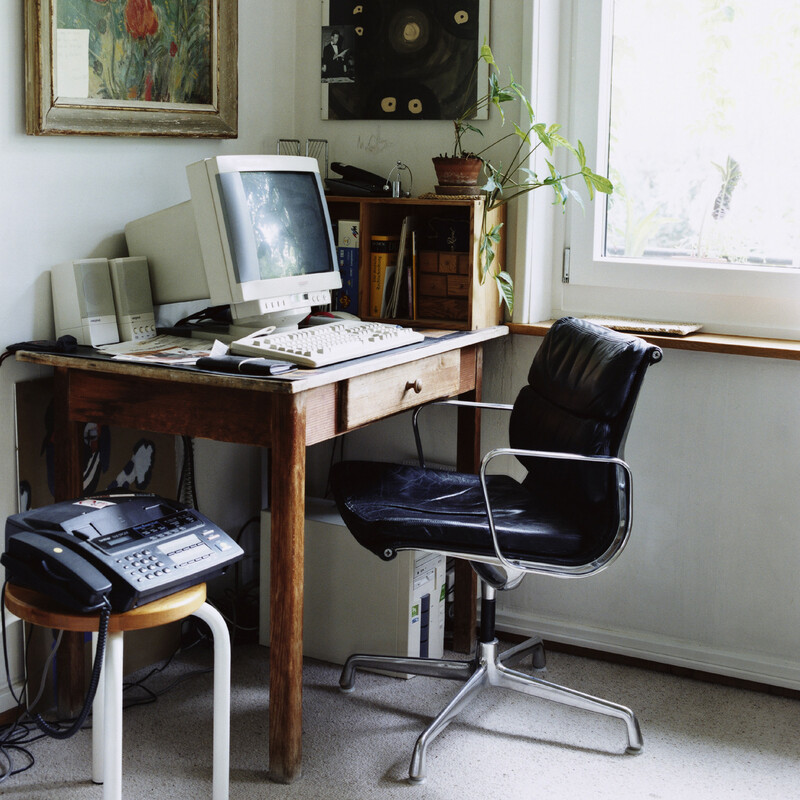 They were designed in 1969 by designers Charles and Ray Eames. 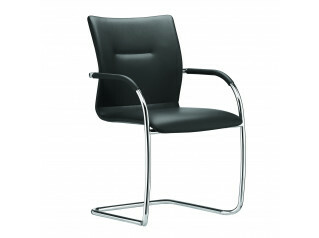 Soft Pad cushioning is attached to the chair forming an attractive difference to the well-designed aluminium frame. 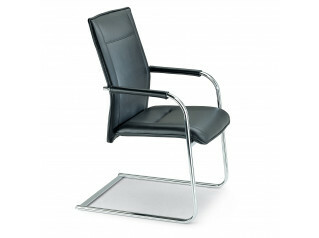 This makes the Soft Pad chair soft and luxurious, without hiding irs transparency and clear lines. 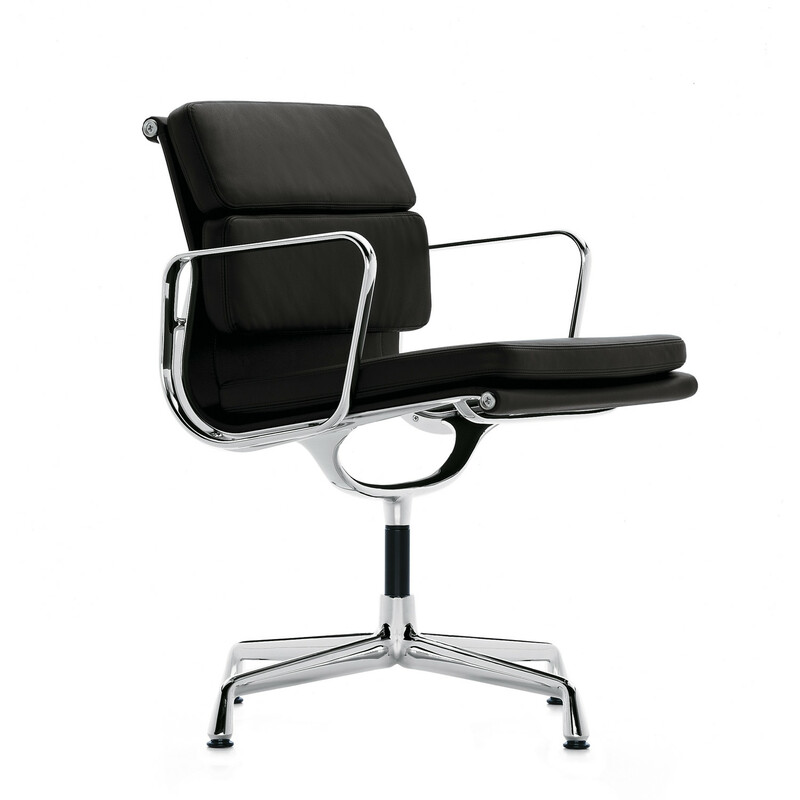 The Eames Soft Pad Meeting Chair models in the group are fitting to a wide range of interior uses such as offices, in conference and receptions, the chairs also look great at home in the study or dining area. 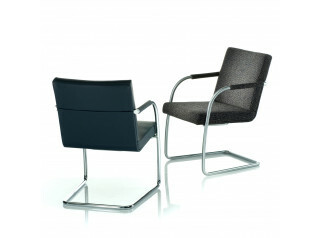 You are requesting a price for the "Eames Soft Pad Group Chairs"
To create a new project and add "Eames Soft Pad Group Chairs" to it please click the button below. 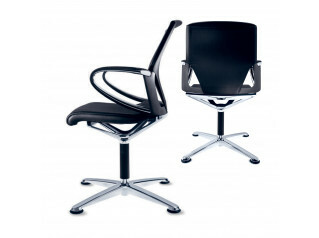 To add "Eames Soft Pad Group Chairs" to an existing project please select below.